My dad said I should have asked Woodward if he liked that Robert Redford played him in "All the President's Men." Sorry dad, didn't ask that. 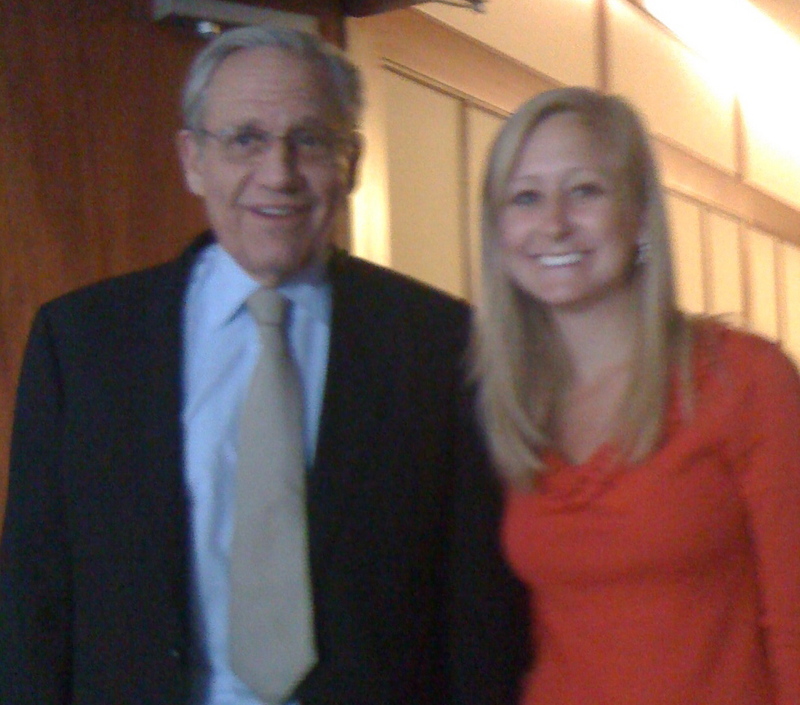 Last week I got the chance to interview longtime investigative reporter Bob Woodward while he was at my workplace, The Poynter Institute for Media Studies. You can read my full story about him here.